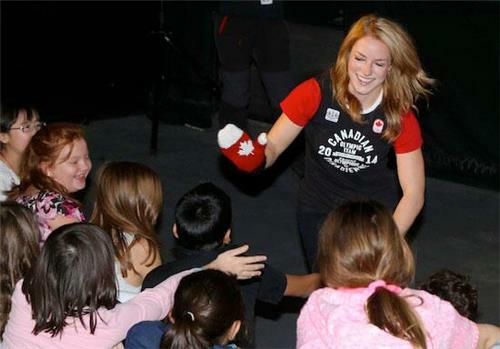 Hollingsworth is already an Olympic bronze medalist from the 2006 Torino Winter Games. And Reid is up! It's go time! So far sliding very well...can't believe how fast these guys go!...and headfirst! Sarah has moved up one spot from her previous run...now in 7th position. Reid is up! Go Canada!! And Reid has an amazing run, moving up to first spot for now! Ughh Reid loses the top spot by 0.01 seconds to Russia's Maria Orlova! It's going to be a race for the top spot between Great Britain, USA and Russia. Canada is officially bumped off the podium in women's Skeleton, but our sliders have been amazing!!! Proud Canadian without a doubt! Aaaaand we're back! The final run is underway! Canada's Neilson will be up in 5 runs. 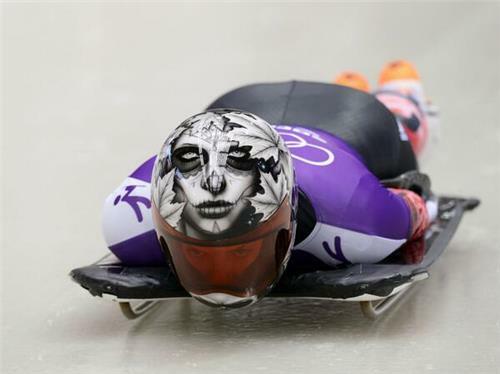 Men's Skeleton is on right now! Supporting Canadian sliders! Teeth first! He's up next! Takahashi of Japan currently on the track. Here we go! GO ERIC! He gets a total time of 3:48.77 and sits in 2nd place for the time being. 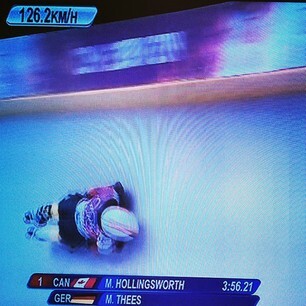 Is it just me, or are Team Canada's helmet way cooler than the other competitors? Lot's of love for Neilson's helmet apparently! Eric Neilson has the best helmet I've ever seen. Neilson currently sitting in 4th! 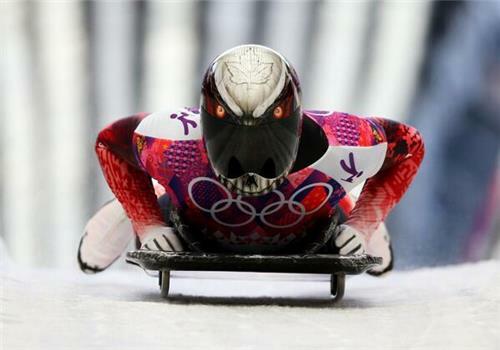 Men's Skeleton: Final runs on #CBCOlympics right now. John Fairbairn needs a great run and som help for a medal. Eric Neilsen racing too. Fairburn at the starting gate! Solid final run for Fairburn. He gets a total time 3:48.13 and holds the top spot for the time being. Fun fact of the day: Canada has won the last two Olympic gold medals in Mens Skeleton. Duff Gibson in 2006 and Jon Montgomery in 2010. Fairburn in 4th spot with 3 sliders left. 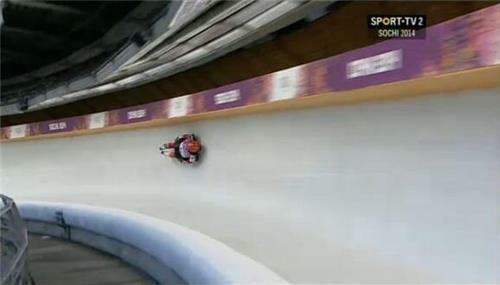 Tough break for Daly (USA), unable to get on his sled properly at the start. Falls to 17th place, but he managed to make it to the end of the track safely. Tretiakov is now crowd surfing. He just won the gold medal... he can do whatever he'd like!